Which programs apply to me? The Andrew Romay New Immigrant Center provides a welcoming and nurturing environment along with diverse educational, cultural and professional offerings. Recent immigrants will improve their English, gain essential skills and cultural fluency, and develop the networks they need to participate fully in American society and exercise the responsibilities of citizenship. Tentatively scheduled for April 29th-30th, 2019. 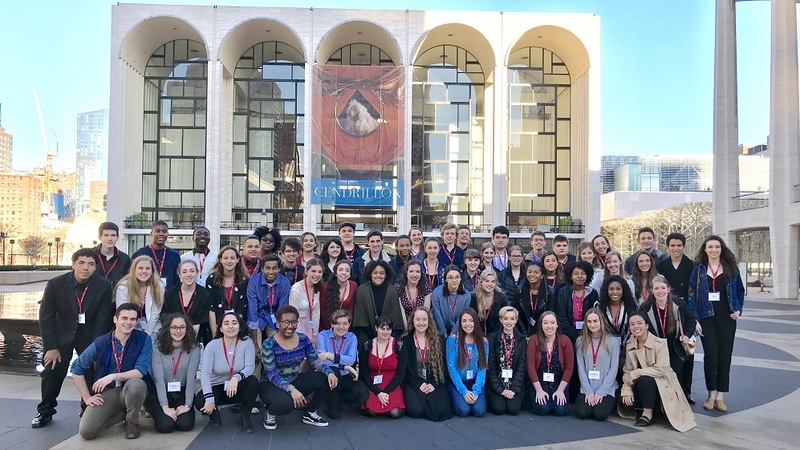 Welcome to the 2018-2019 ESU National Shakespeare Competition! Here is everything you need to begin the competition at the school and branch levels. The English in Action Luard Morse Scholarships are merit awards for students at Historically Black Colleges and Universities, enabling them to spend a semester of their junior year at the British university of their choosing. Luard Morse scholars have studied at universities including Oxford, Cambridge, and the London School of Economics, where they have performed with distinction as scholars and unofficial American ambassadors. Through The Secondary School Exchange, American and British teenagers spend a postgraduate semester or year abroad on a full scholarship provided by participating schools. Since 1928, thousands of students have participated, many describing the SSE Exchange as the most formative experience in their lives. The ESU International Public Speaking Contest brings together outstandingly articulate young people from all over the world for a week of public speaking competition and international cultural exchange in London. Under the auspices of the ESU of the Commonwealth, the finalist contestants meet and learn with their peers of different backgrounds and cultures from some 50 countries. Through all its qualifying levels, the program engages more than 40,000 young people globally.